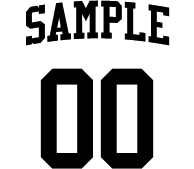 Heat Transfer Printing is the process of transferring heat-applied materials to various items (substrates) using a heat press. 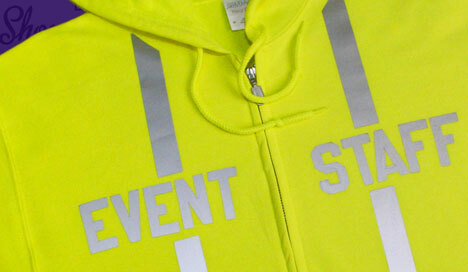 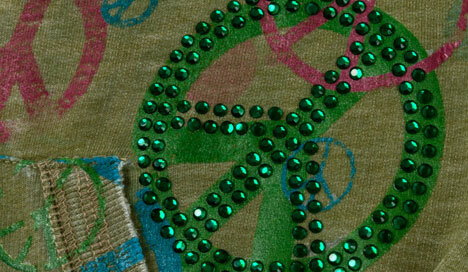 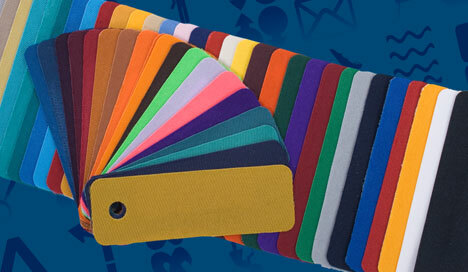 This allows for personalization and customization of garments, and other textiles. 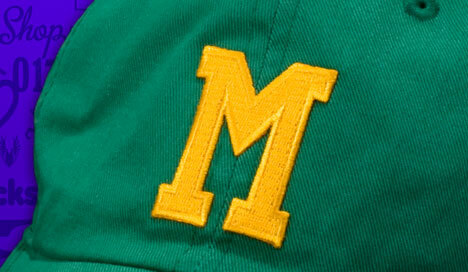 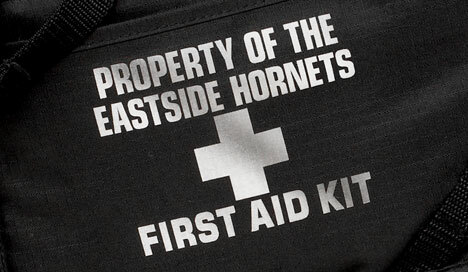 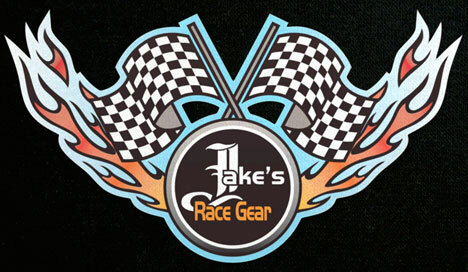 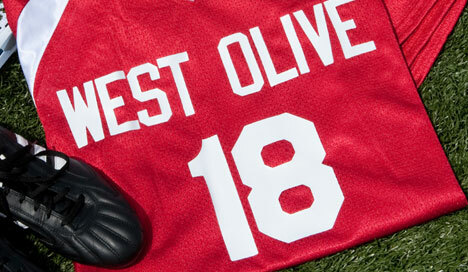 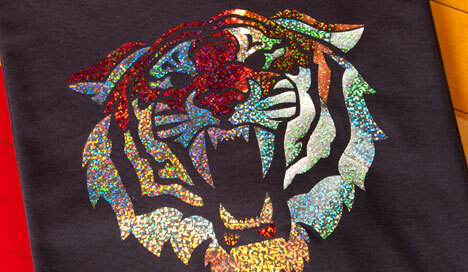 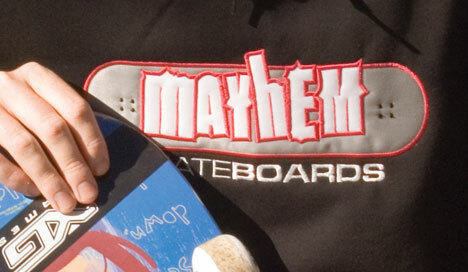 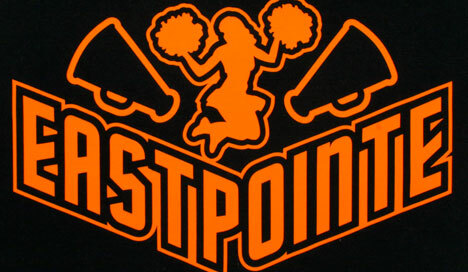 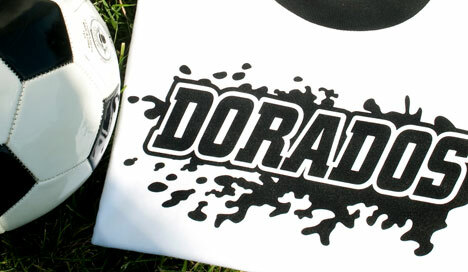 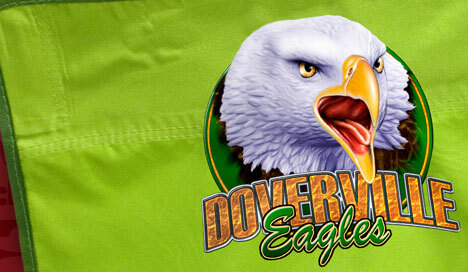 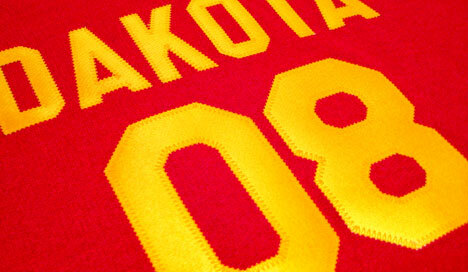 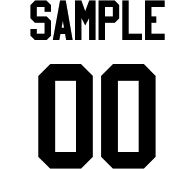 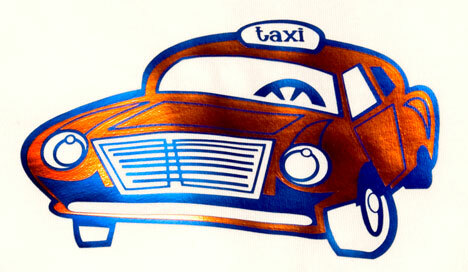 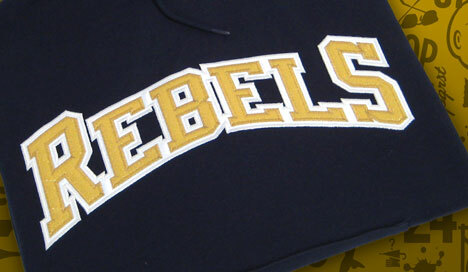 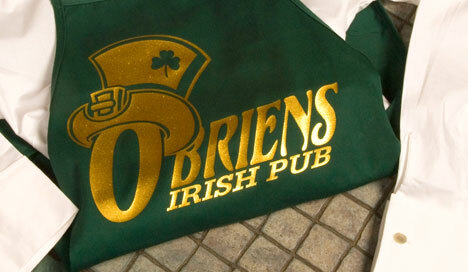 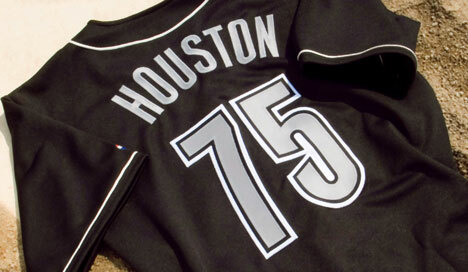 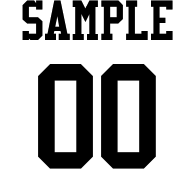 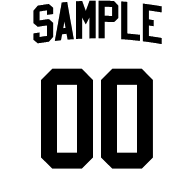 There is a wide assortment of materials that can be applied through heat printing, from heat transfer vinyls (commonly used for putting individual names and numbers on athletic uniforms), heat transfer materials featuring a wide variety of colors, textures, and special effects (such as glow-in-the dark or reflective properties), and screen printed transfers, to name a few.